Canadian EDM god Tiga will release his long-awaited new album ‘No Fantasy Required’ in Australia in early March. It’s the producer’s first long player release since ‘Ciao!’ dropped way back in 2009 and is reported to be a diverse, more honest, open and playful record, featuring collaborations with the Scissor Sisters’ Jake Shears (who appears on ‘Make Me Fall In Love’) and producers Matthew Dear and Jori Hulkkonen. 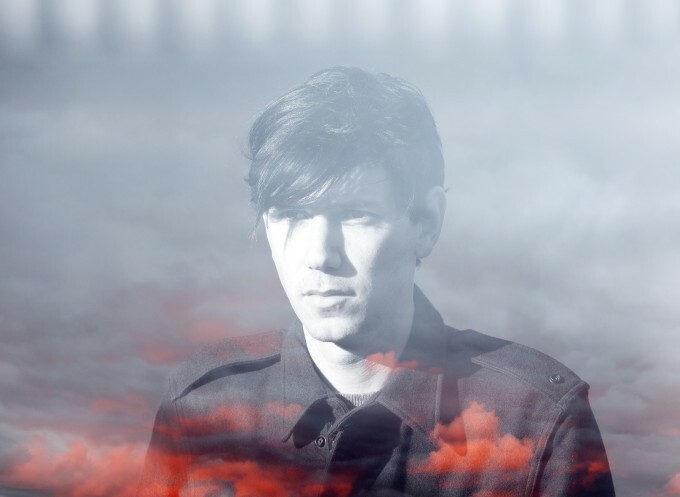 The first taster of the new LP is the bubbly ‘Planet E’, which sees Tiga teaming up with Scottish producer Hudson Mohawke (listen below). Of the collaboration, Tiga says, “We worked on it while waiting for a cab at the airport. The rest of the details are blurry; all I have in my notebook on Hudson for that day is ‘Young, hip-hop – really good friends’. ‘No Fantasy Required’ is released on Friday March 04.